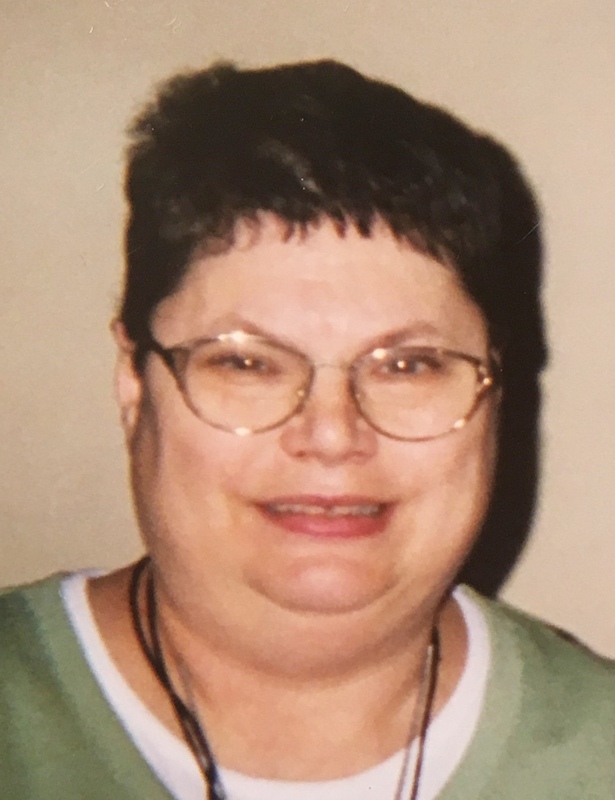 Rose Marie Pisano, 64, of Holliston and formerly Framingham, passed away Tuesday, March 26, 2019 at St. Vincent’s Hospital in Worcester, after a period of declining health. Born in Tewksbury, she was the daughter of the late Anna Pisano. Rose was a lifelong resident of Framingham, where many knew her. She had been employed at Caldor for 27 years and other retail stores. Rose was a long time friend of Bill W. She was also an international folk dancer and was a member of the First Baptist Church of Holliston. She was an animal lover, especially of cats. Rose enjoyed many hobbies, including bingo, word search/jigsaw puzzles and knitting. Rose is survived by her foster siblings, Leona Keefe and her late husband, Dave, Michael Rossi and his wife, Debra, John Rossi and his wife, Carol, Linda Devine Sacco-Ferry and her husband, Dennis, Betty Devine and her cousin, Janet dePrimo. She is predeceased by her foster siblings, Eleanor Rossi, Marie Rossi, Allen Devine, Donna Devine St. Jaques and her foster parents, Lena and Joseph Fazio. She also leaves behind her close friend, Anita Durette.